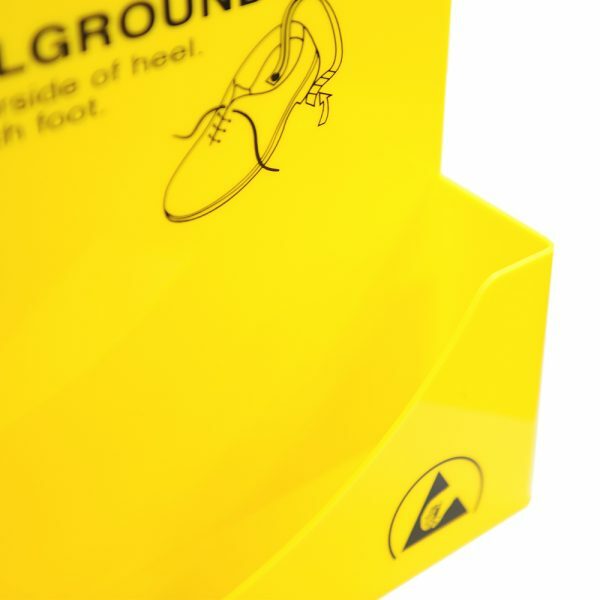 A yellow plastic disposable heel grounder dispenser featuring the ESD caution logo and text in black print. Designed for use with our disposable heel grounders, Product Code: 068-0009, this dispenser provides a neat storage and dispensing solution for your workplace. 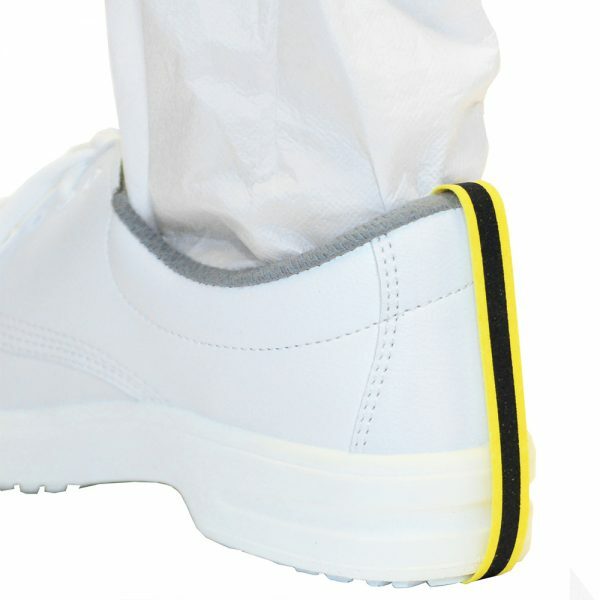 Our vibrant yellow Disposable Heel Grounder Dispenser features the ESD caution logo and text in black print. 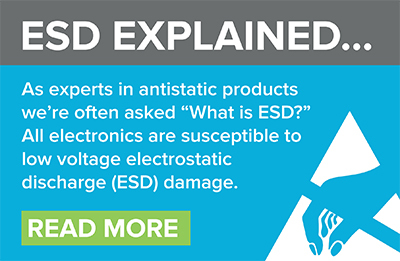 This unit can be wall-mounted for convenient use when entering an EPA (ESD Protected Area). 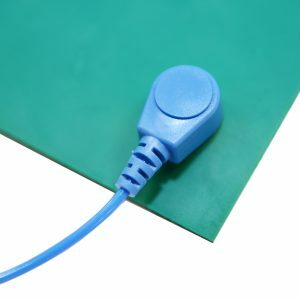 Designed for use with our disposable heel grounders, Product Code: 068-0009, this durable plastic dispenser provides a neat storage and dispensing solution for your workplace. 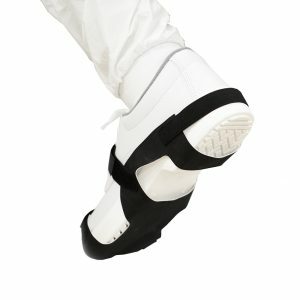 In addition, the backplate features usage instructions for the disposable heel grounders to help ensure correct use. 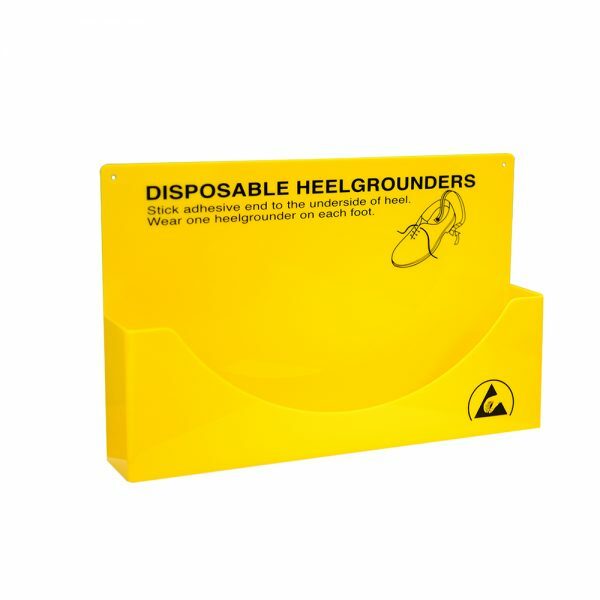 Please note: the disposable heel grounder dispenser does not come with any heel grounders. 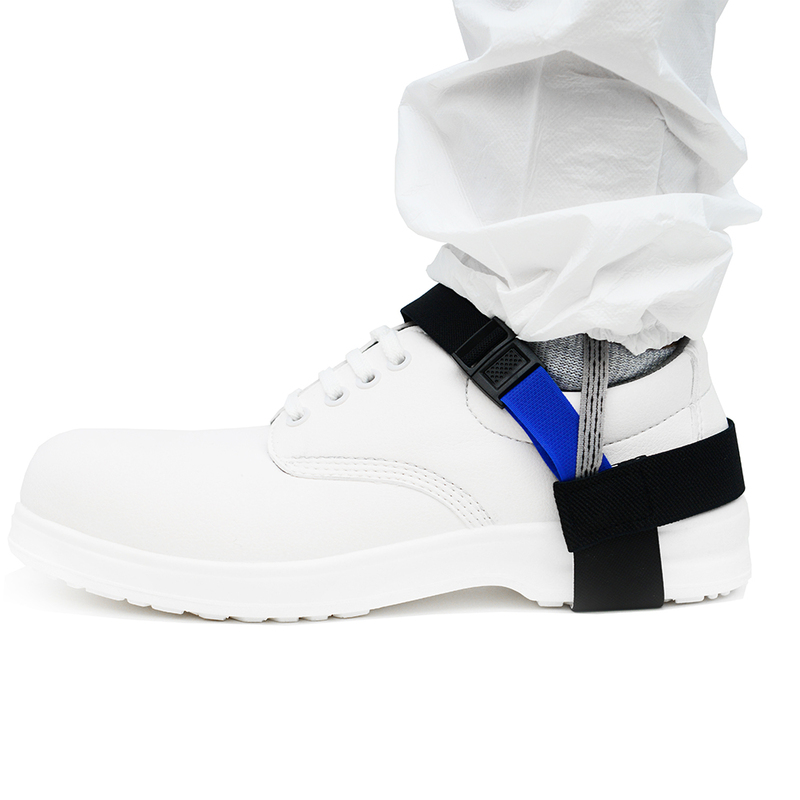 A durable ESD Heel Strap Grounder that includes a simple clip fastener for ease of use. 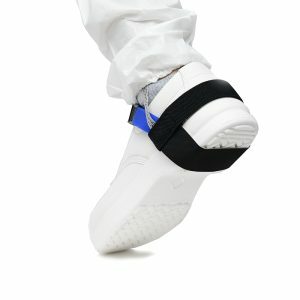 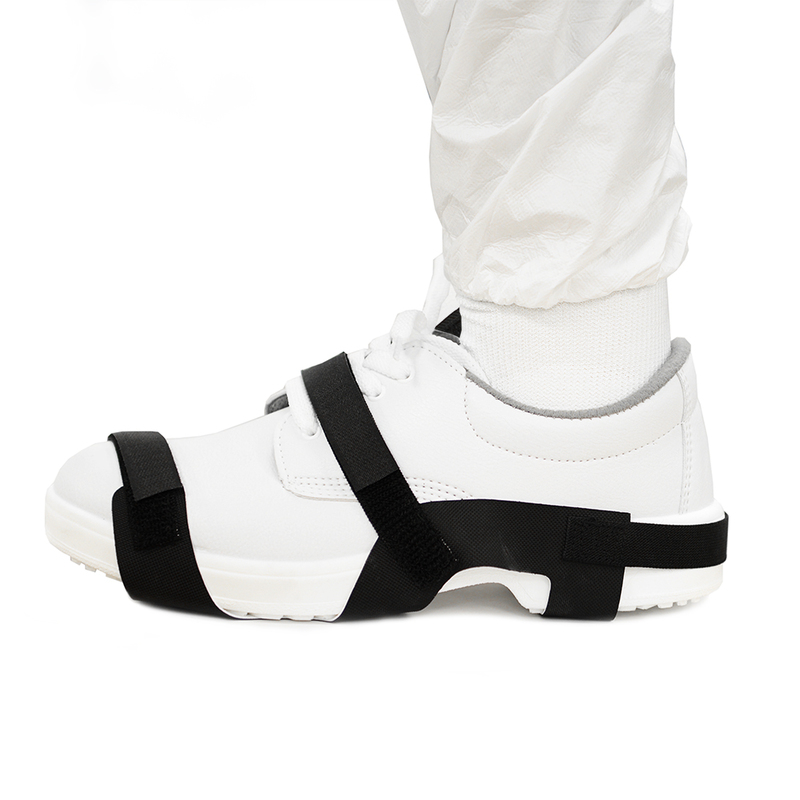 The heel strap is designed to ensure continuous ESD protection and long-term use. 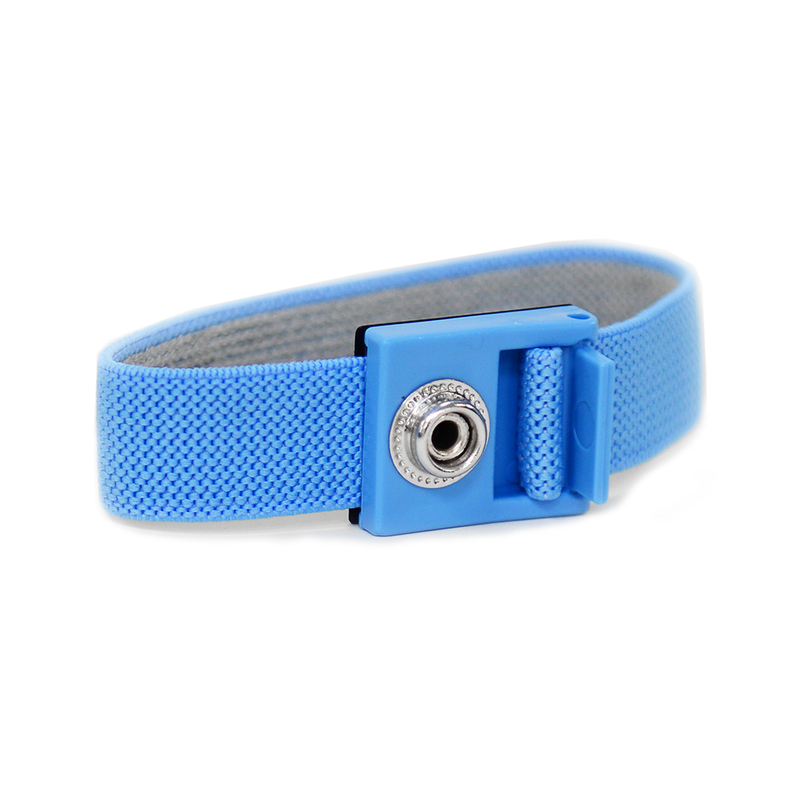 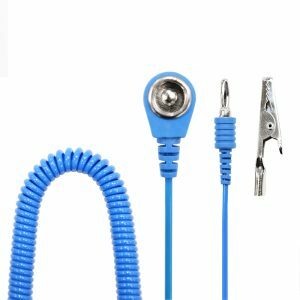 The clip fastener is a convenient alternative to a hook and loop strap with its quick open and close function. 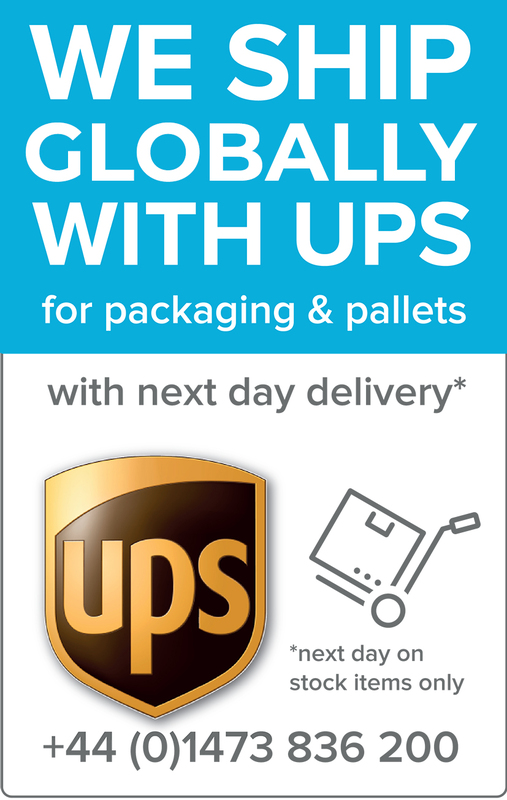 Durable, reusable, and available from stock.